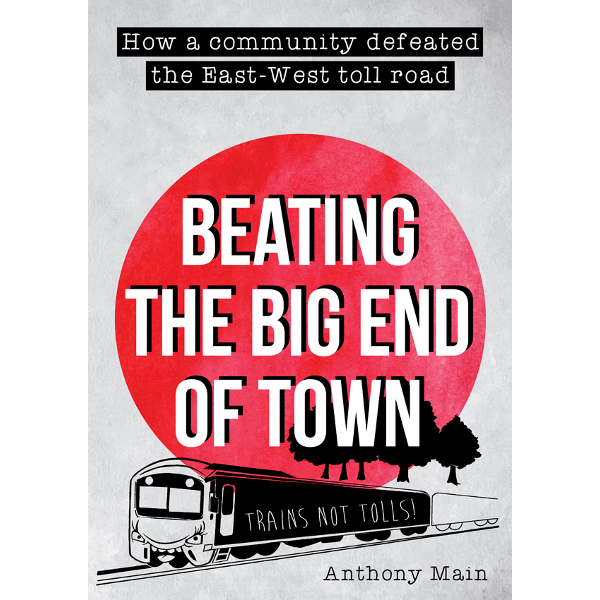 Beating the Big End of Town is an account of the successful community campaign that stopped the construction of the East-West toll road in Melbourne. In the course of fighting against the destructive road project our campaign also helped bring down an unpopular Liberal State Government. The East-West toll road was to be built at the behest of big business. If allowed to go ahead it would have demolished homes, ruined historic parks, divided communities and seen billions of taxpayer dollars handed over to private corporations for decades into the future. 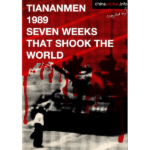 Only though community action from below were we able to put a stop to this social, economic, and environmental disaster. 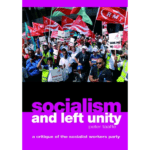 Written by Anthony Main, one of the leaders of the campaign, this book will be of interest to anyone wanting insight into how big business interests can be beaten back and how socialist ideas can help facilitate community organising.